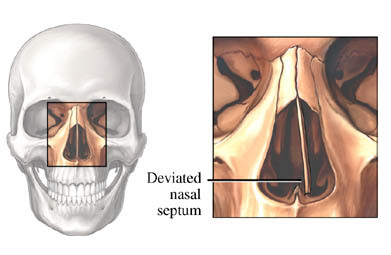 Septoplasty is a surgery to straighten a deviated septum . The septum is the wall that separates the right and left sides your nose. It’s made of cartilage and bone. It’s lined with a thin mucous membrane.